MOSCOW (AP) — Russia says it expects Venezuela to have problems repaying debt ahead of an upcoming payment on a Russian loan. Storchak says Venezuela owes Russia $3 billion with repayments twice a year of around $100 million, with the next due in March. 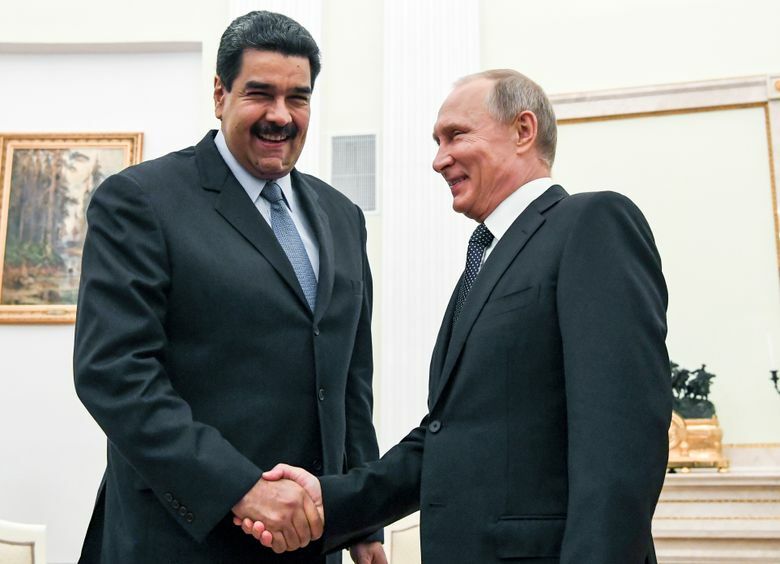 Russia also has extensive commercial interests in Venezuela, including state oil company Rosneft’s partnership with Petroleos de Venezuela SA, a state company placed under sanctions Monday by the United States. Kremlin spokesman Dmitry Peskov says the Kremlin shares the view of the Venezuelan government that the sanctions are “illegal.” He said Moscow views these sanctions as a tool of unfair competition on part of the United States.